The UK & Ireland SAP User Group is a not for profit organisation for all users of SAP software. UKISUG is funded and run by our members, for the benefit of our members. Your User Group now has more than 600 organisations comprised of over 5,000 professionals as members across the UK and Ireland. 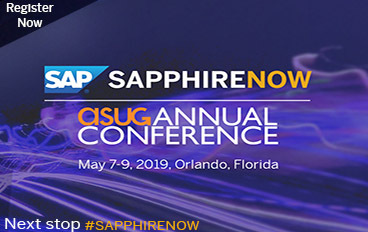 We hold in excess of 200 events in all SAP related areas each year including one day Symposiums, Special Interest Group meetings (SIG’s), a wide range of Webinars and not to forget our showcase Annual Conference, UKISUG Connect. Our focus is helping members learn from, network and collaborate with each other, SAP experts and the whole SAP community, including partners, as well as providing an independent channel through which to influence SAP. Why Join the User Group? As an independent organisation, we bring together the voices of all our members and deliver them directly to SAP. Also providing a platform for our members to influence and drive the future development of the SAP products and services, you use. Membership of UKISUG will save your organisation valuable time and money by being able to draw on a community with vast experience and knowledge of SAP. As a member, you can access a range of services including discounts on SAP related conferences, as well as our collaboration platform and technical libraries on the “Members Only” area of our website. Whatever SAP products you use, we hold a number of events throughout the year to facilitate networking and delivering expert sessions from fellow customers, partners and SAP, themselves. 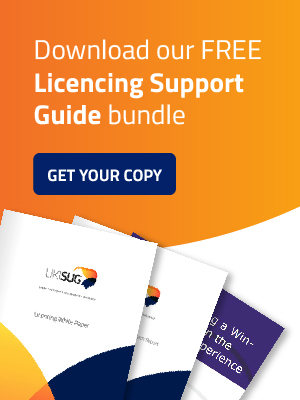 Your UKISUG membership allows you to register unlimited users from within your organisation, all for one single membership fee. Make the most of your membership and extend the benefits throughout your organisation. Whatever version of SAP you are using, we have a membership to suit your business needs. From our full Corporate Membership, to Business One and BYDesign, all supported by free events for you to attend throughout the year. We hold over 100 Events in all SAP related areas each year. This includes one day Symposiums, Special Interest Group meetings (SIGs) and a range of Webinars. Not forgetting our Annual Conference UKISUG: Connect, which brings all of our activities together over a jam packed 3 day event. Being part of the User Group will let you have your say on future SAP developments. From Business One to Business ByDesign to Business Suite, S/4 HANA and BusinessObjects – have your voice heard and drive improvements in the SAP solutions you use now and enhance the products currently in development. 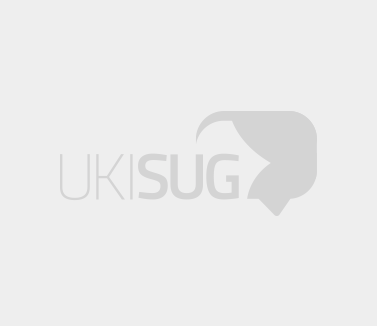 Want to find out more about who UKISUG is, what we offer, what membership means for you? Then take a look at our frequently asked questions to find answers to these questions and more. If you're still unsure and can't find what you're looking for, contact us and we'll be happy to help. Looking for help or support? Want to connect with others? Our online JAM collaboration platform lets you network, exchange experiences with like-minded professionals in a neutral environment. From our featured Licensing Guide, to a range of presentations. Our resource section provides you with access to our file library and key links to a range of information.